and then to another, yet. because it has the river. A desert was once an ocean. and there will be shell fossils. if you look past the mobs. when I was in the Bronx. painted by those of good heart. and a small colony of sea lions. 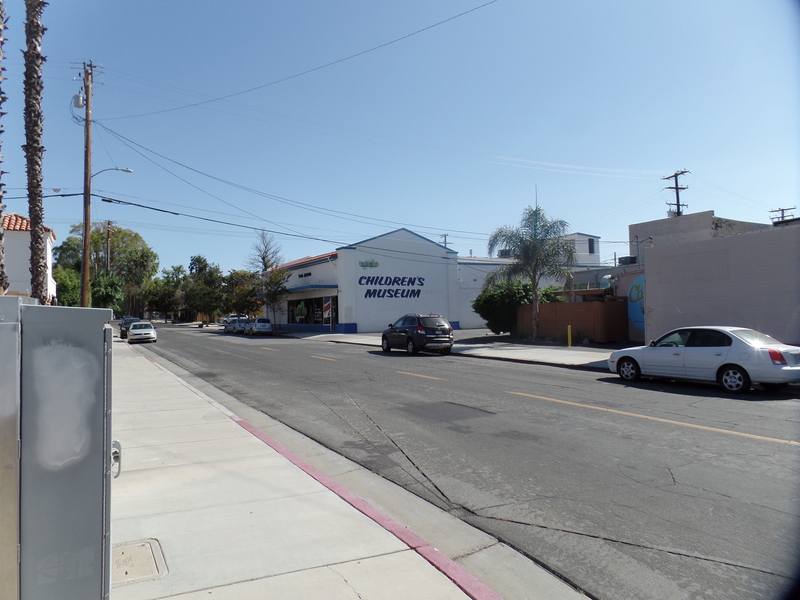 passing in and out of Von’s. the biggest sale of the day. October 8, 2016, Chula Vista- It was a weekend of talk about change, and talk about commitments. On October 1, a Baha’i Unit Convention was held in Flagstaff, and a similar gathering took place the following day, at the Native American Baha’i Institute of Learning, in tiny Burntwater, AZ, about 10 miles north of Sanders, along Interstate 40. At these gatherings, we choose a person to represent our communities at the U.S. National Convention, in the Chicago area, the following May. This is an important function, yet what is more important is that we are addressing the spiritual condition of our communities. It is not a bland spouting of platitudes, and there are sharp opinions voiced, during the consultation. Yet what we are, regardless of opinions, is respectful of one another’s value. There is no one, among the gathered friends, who is discounted or seen as lacking value. The goal, for each of us, is to extend this valuing to the entire community, not just committed members of the Baha’i Faith. After an intense week at work, in which these principles of unity were put to the test, and which by the grace of God, I largely maintained progress, I headed out to my son’s place, in this southern suburb of America’s Hometown. He’s a bit laid up, from a fracture of one of his left foot’s metatarsals. So, my entire function, these five days in California is to help with his needs. My usual meanderings up the coast will need to wait until the week after Christmas. I set out from Prescott, last night, after a particularly strenuous day and a lengthy, soothing dinner at the American Legion Post. The route this time took me to a very restful night at an economical motel in Blythe, then a drive through the Colorado Desert, through Brawley, to El Centro and over the Laguna Mountains to the coast. The weekend is off to a fairly restful start, and we can tend to tasks related to Aram’s healing, on Monday and Tuesday. 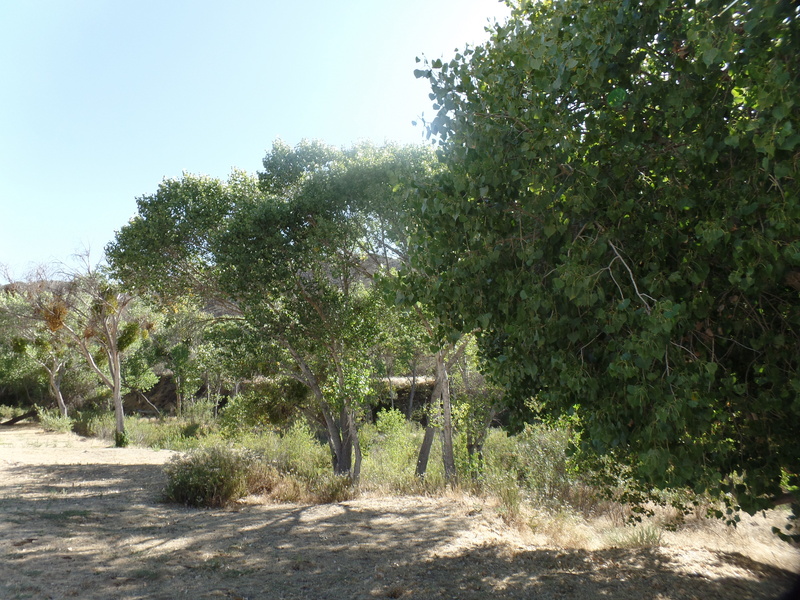 July 17, 2015, Oak Grove, CA– “Don’t go telling people this is Aguanga. We’re Oak Grove! The sign even says so.” Thus did a campground host admonish me, when I was describing my location to someone on the phone. This little village is darned proud of its identity, and never mind that the mail is addressed to Aguanga, six miles to the northeast. I stopped here for the night, at what has become my go-to campground, when en route to visiting my son, who is in the Navy, in the San Diego area. My journey started in a more timely manner than previous SoCal trips, with my getting out the door by 9 A.M. I was in Blythe by noon, affording me a nice lunch at Rebel BBQ, my favourite venue in Riverside County’s eastern gateway. It offers south Texas-style barbecue fare, including brisket prepared with a Mexican-German sauce blend. They offer something called vinegar slaw, which sounds like sauerkraut, but I opted for creamy slaw, with my meal. It was 102 F, in Blythe, so I headed quickly uphill, getting to Hemet, a higher desert town, by 3. 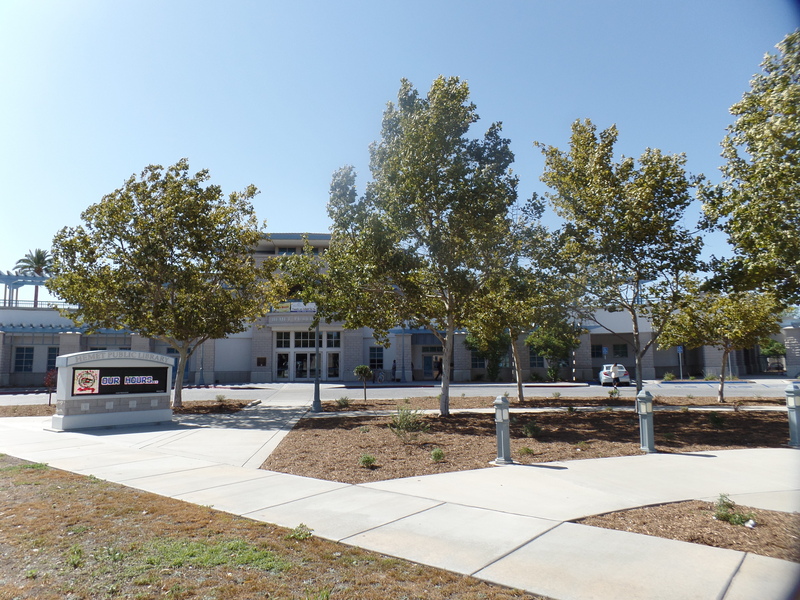 I spent a bit more time here than I have in the past, and for the first time, I checked out Hemet’s downtown, starting with its library, where I spent an hour or so. The town also has a lovely Children’s Museum, on the southern edge of downtown. Not having a little one along, I didn’t go inside, but a local mother takes her children there, several times a year. This speaks well of Hemet’s regard for its rising generation. 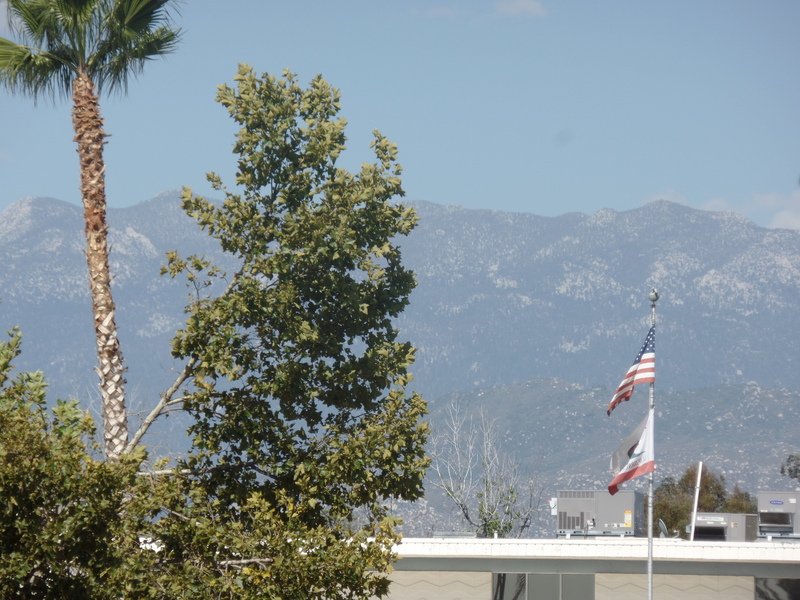 The view towards Mount San Jacinto, 40 miles to the east, is spectacular. 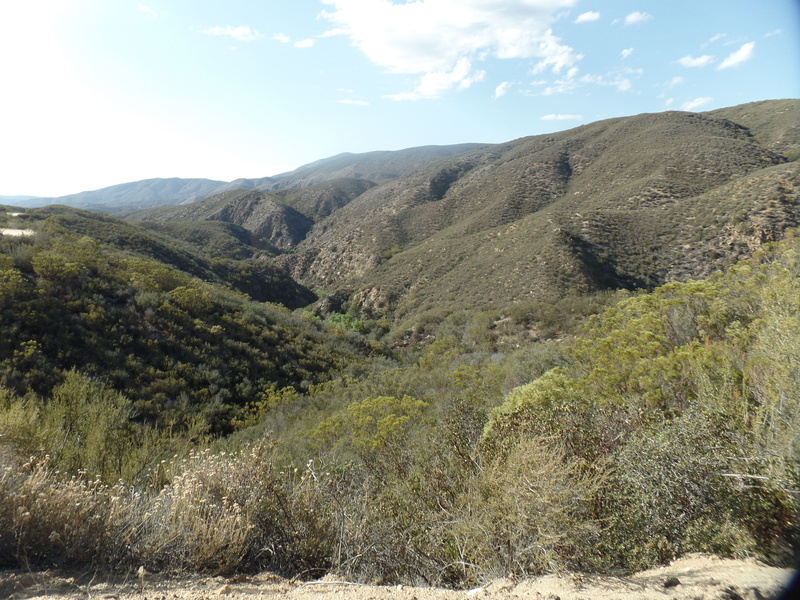 I headed out of town, along Juan Bautista de Anza Historical Trail, which is paved as far as the Conservation Camp, named in de Anza’s honour. 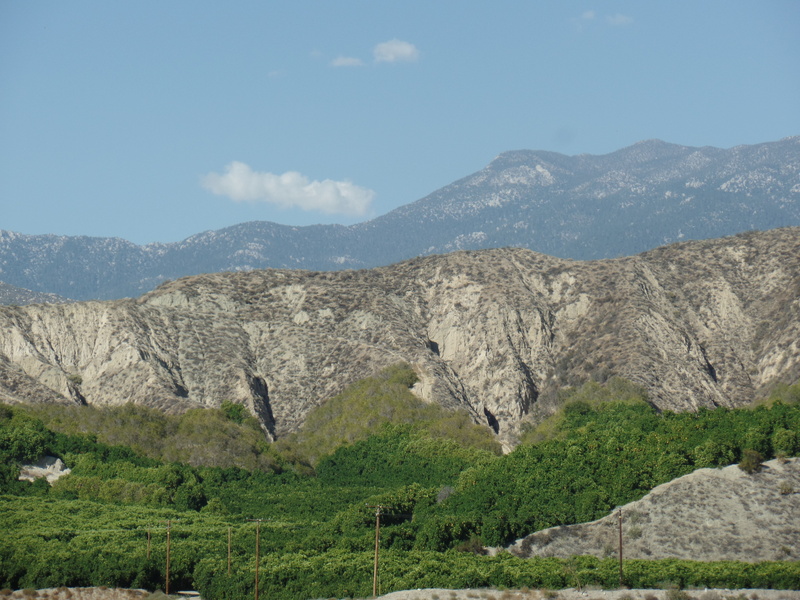 The route passes several orange groves, which remain a staple of Hemet’s economy, while having faded in other parts of southern California. Bautista Conservation Camp, run by the State of California, is used as a staging area for fire suppression efforts. Painfully, not so far away, on the north side of San Bernardino County, a serious fire is wreaking havoc, destroying a small hamlet and threatening other areas. I hope the hurricane remnants, that are forecast for tomorrow, bring soaking rain to the region. I can only imagine these will be even more gorgeous, once the rain comes. Now, to sleep under the stars, before that happens.